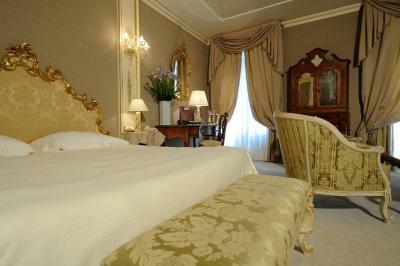 Lock in a great price for Ca' Sagredo Hotel – rated 8.8 by recent guests! Manager is great - it’s a lady, I forget her name. Apart from her, there is no one that speaks English. 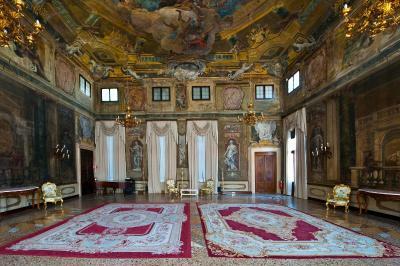 Beautiful large room. 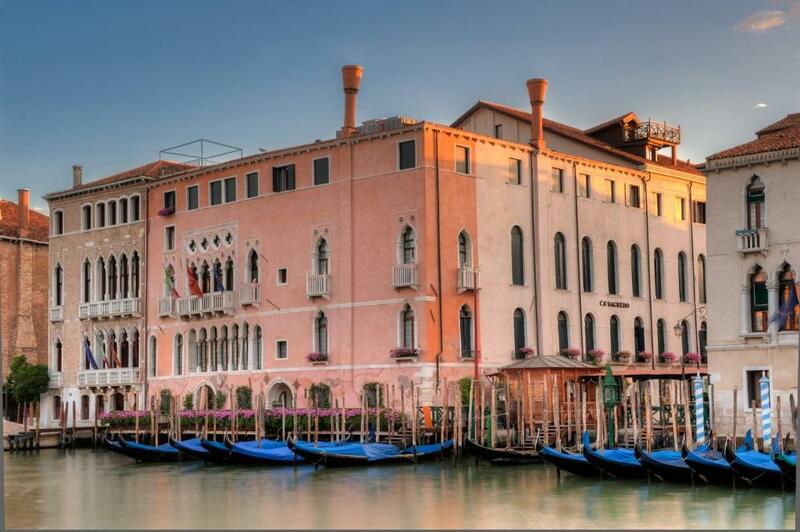 Hotel is on the grand canal. Staff was very accommodating. Great location. We didn't purchase the breakfast as the hotel was conveniently located near restaurants with breakfast and coffee nearby for a lot cheaper. 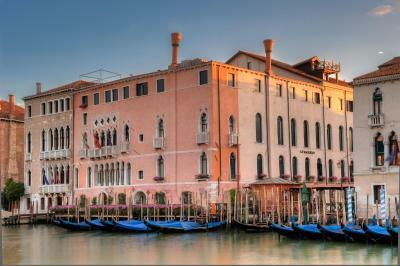 The overall hotel was great, very quiet and we loved that it was off the grand canal. Also, my husband loved the shutters that closed over the window keeping the early morning sun out - meanwhile I was trying to get him moving :). Food was good. 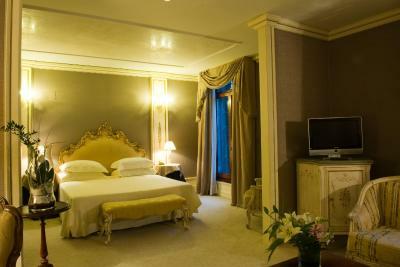 Room was very nice with turndown service! Great hotel. Very historic. Beautiful courtyard. We highly recommend. 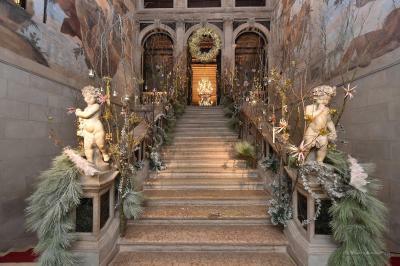 Best thing was visiting Italy in the winter. Good weather. No crowds. loved the body care line they use, breakfast is great and the view from our room UNFORGETTABLE. This was above our usual budget and well worth the extra. 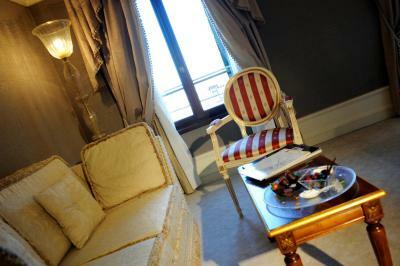 The corner room had views of the Grand Canal, the room was large and the bed extremely comfortable. 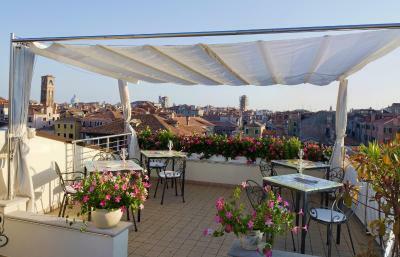 The views over the roof tops of Venice from our room were impressive. We lucked out since only a few rooms in the hotel offer that view. The Location was very central which made travel by foot and by boat ideal for getting anywhere in town or the surrounding islands. 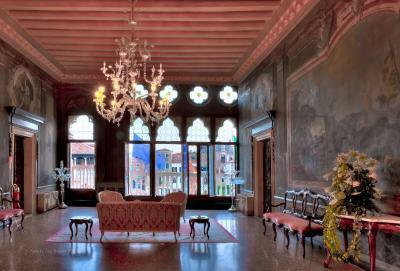 The property is a Venetian palace right on the grand canal about 7 vaparetto stops from San Marco...so a fairly quiet area. 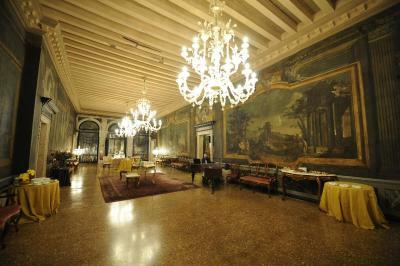 Most of the rooms are grand, and the public rooms are spectacular. This is an experience not to be missed. The views from every area of the hotel were awesome. 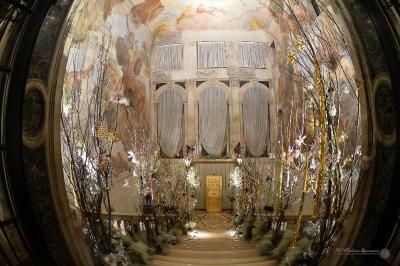 One of the most beautiful hotels I've every been to. Can't says enough out the hotel. 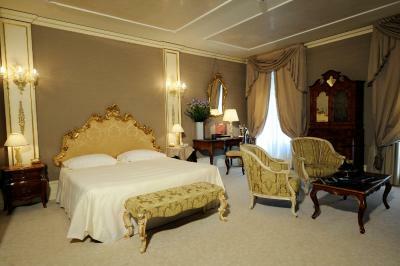 Ca' Sagredo Hotel This rating is a reflection of how the property compares to the industry standard when it comes to price, facilities and services available. It's based on a self-evaluation by the property. Use this rating to help choose your stay! 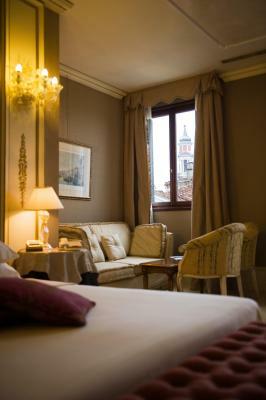 Hotel Ca' Sagredo is an elegant, 14th-century building overlooking the Grand Canal. 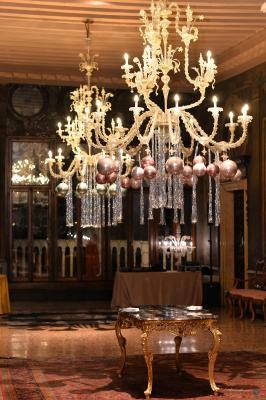 It features typically Venetian lavish décor. 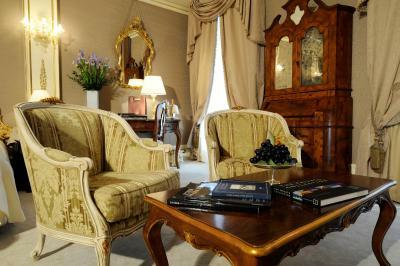 Rooms have antique furniture and original works of art. 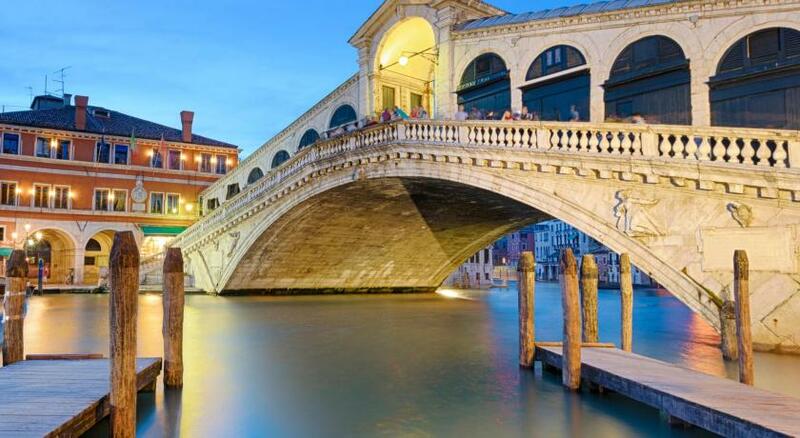 Set in a tranquil area of Venice, the property is a 7-minute walk from the Rialto Bridge. 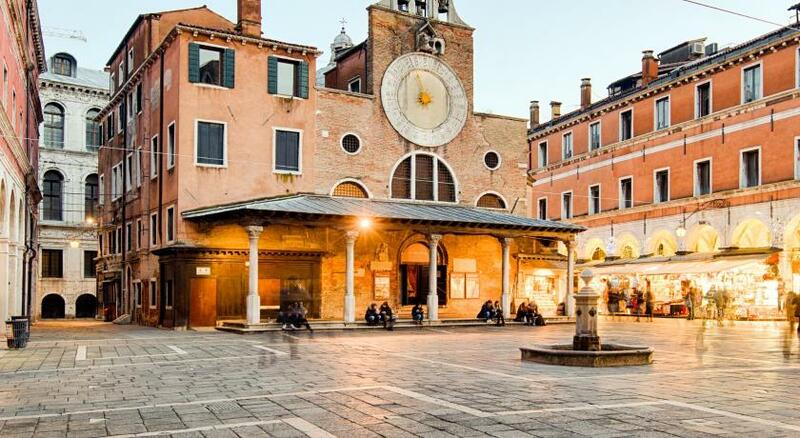 St. Mark’s Basilica can be reached with a pleasant 15-minute stroll. 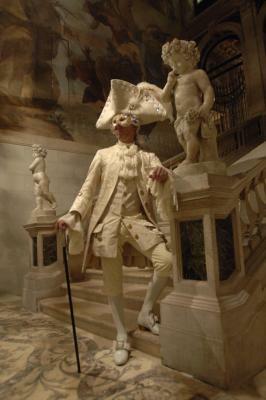 The hotel features an impressive art collection. 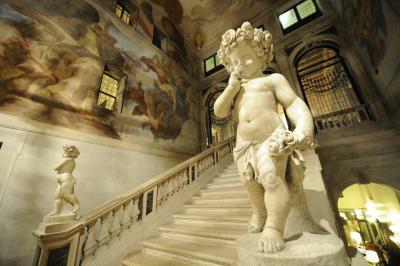 Its public areas and some of the rooms display masterpieces by famous Venetian artists of the past. 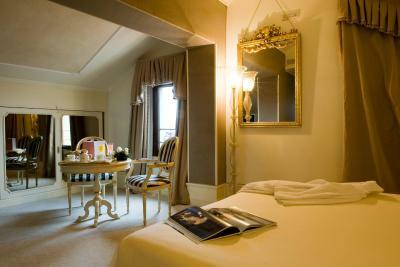 The spacious and refined rooms at the Ca' Sagredo Hotel include a marble bathroom. 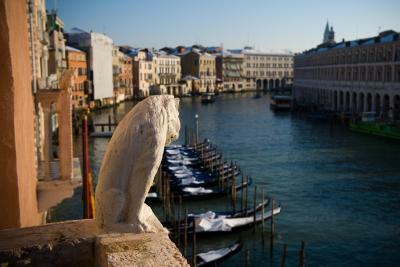 Some offer views of the Grand Canal, while others overlook the Venetian rooftops. 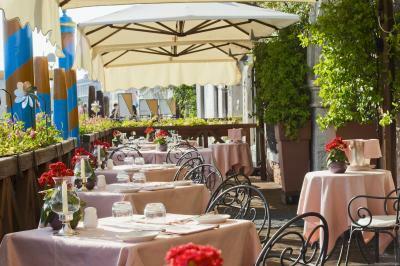 Cannaregio is a great choice for travelers interested in walking, photography and sightseeing. 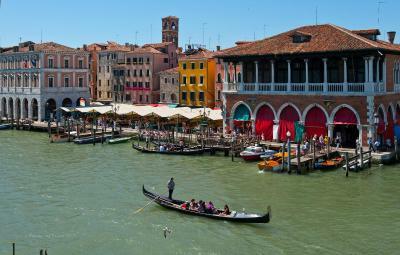 This is our guests' favorite part of Venice, according to independent reviews. 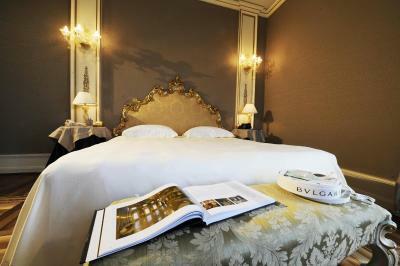 When would you like to stay at Ca' Sagredo Hotel? 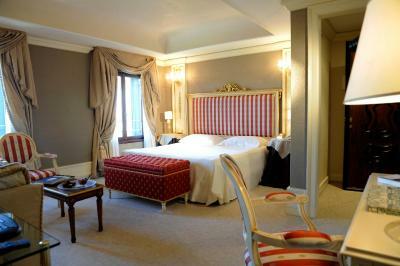 Room with views of the inner courtyard. 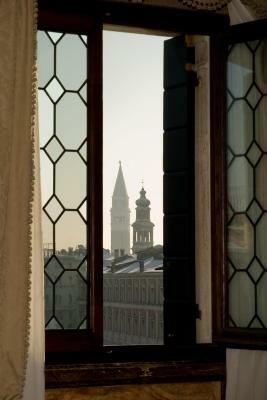 Room with views of the inner courtyard or across Venice and its rooftops. 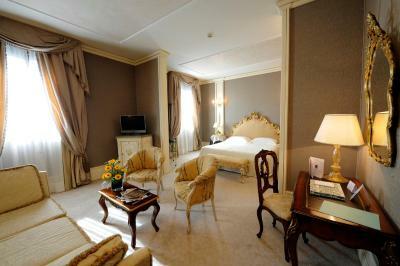 Spacious and elegant suite with lateral views of the Canal. 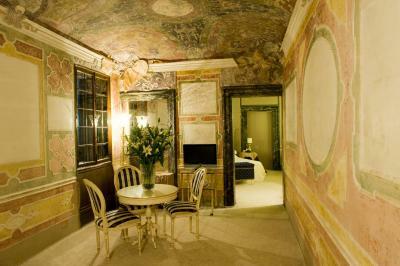 It includes designer furnishings, stucco details and frescoes. 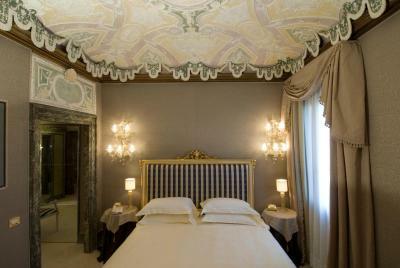 Boasting stuccoes and frescoes from the 17th and 18th century, this suite overlooks the internal courtyard or the surrounding streets. 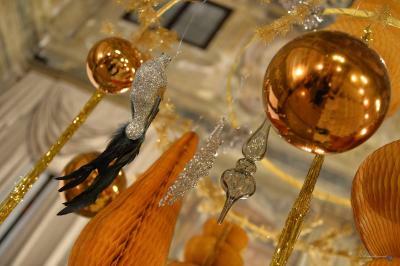 Room rates on 31 December include a 5-course gala dinner, champagne excluded. Extra guests will be charged separately. 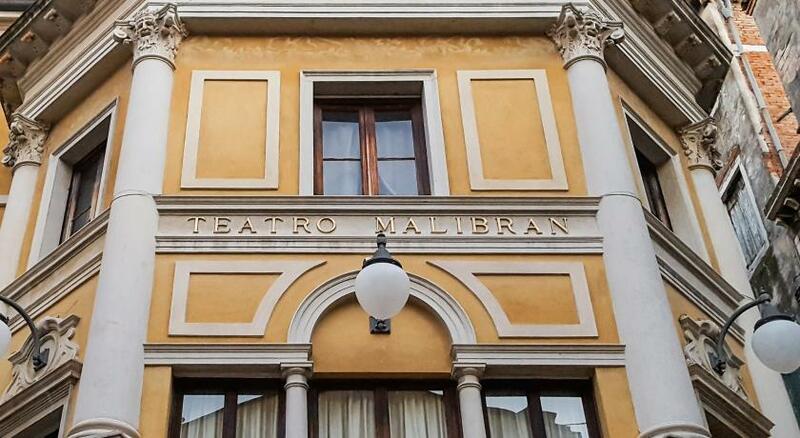 Hotel surroundings – This neighborhood is a great choice for travelers interested in walking, photography and sightseeing – Check location Excellent location – show map Guests loved walking around the neighborhood! 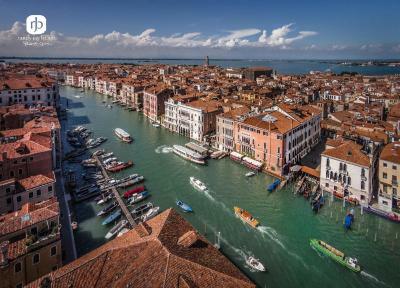 Stay in the celebrated core of Venice, where you can ride a gondola through the world-famous canals or take a stroll through ancient alleyways – unchanged for hundreds of years. 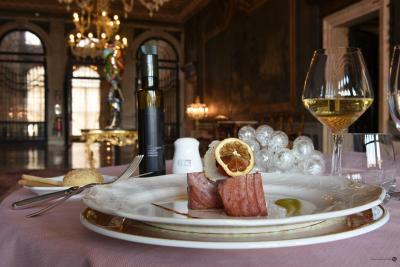 House Rules Ca' Sagredo Hotel takes special requests – add in the next step! All children under 12 years are charged EUR 104.50 per night for extra beds. 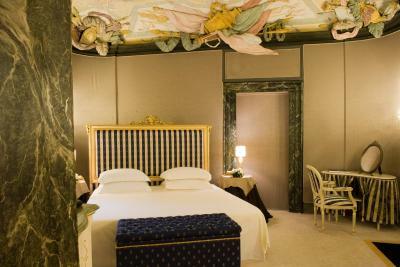 Any additional older children or adults are charged EUR 104.50 per night for extra beds. 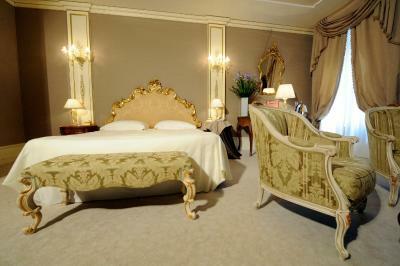 Ca&#39; Sagredo Hotel accepts these cards and reserves the right to temporarily hold an amount prior to arrival. 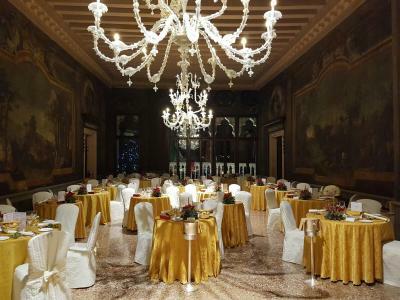 Ca' Sagredo Hotel accepts these cards and reserves the right to temporarily hold an amount prior to arrival. 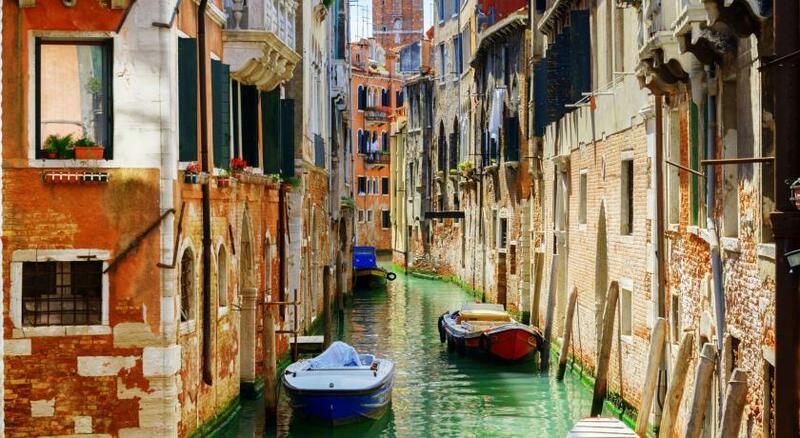 One of the most picturesque neighborhoods in Venice! Staff doesn’t speak English, and everyone is an intern at the front desk. Low breakfast quality, and No water provided at turn down service - which is the minimum for a 5 star hotel. Food is below average. 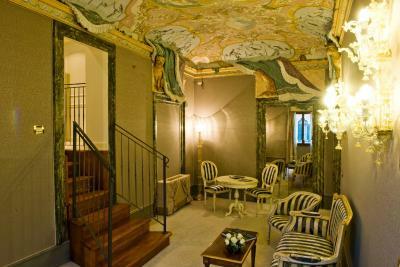 It’s shame because it’s a stunning hotel but very poorly maintained. The elevator wasn't working, but the entire hotel was gorgeous so a couple of floors with a view wasn't really an inconvenience. 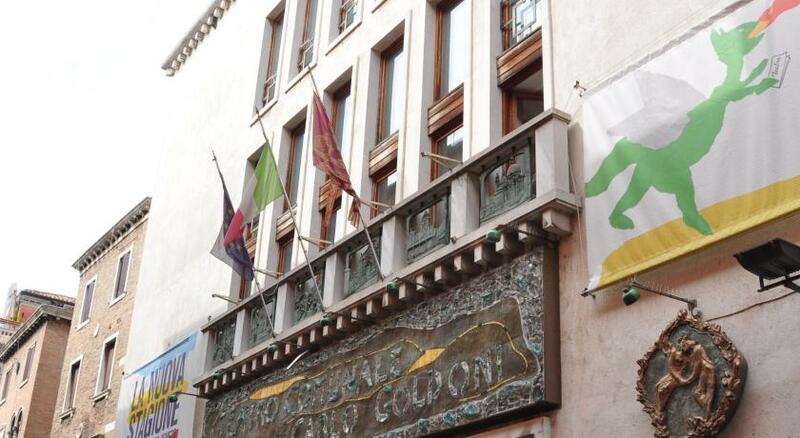 Also, the a/c never really cooled the room down, but that's compared to the us - seems like most European hotels don't really value a/c like we do in 5he states l.
Waiter who want to cheat us for 10€.. other personal was very good, if ceo knows for employer who is tief i am sure he would be not waiter any more. 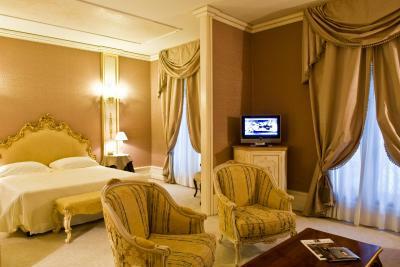 Hotel is wonderfull! A booking for the bride and groom getting married at the hotel was lost. As was a wedding present for the bride and groom that the reception advised they would leave in our room. Somewhat unorganised. 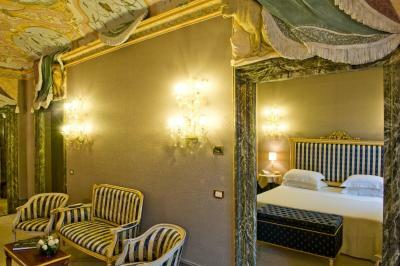 Location and the roof terrace of our room and the wonderfull second floor!!! 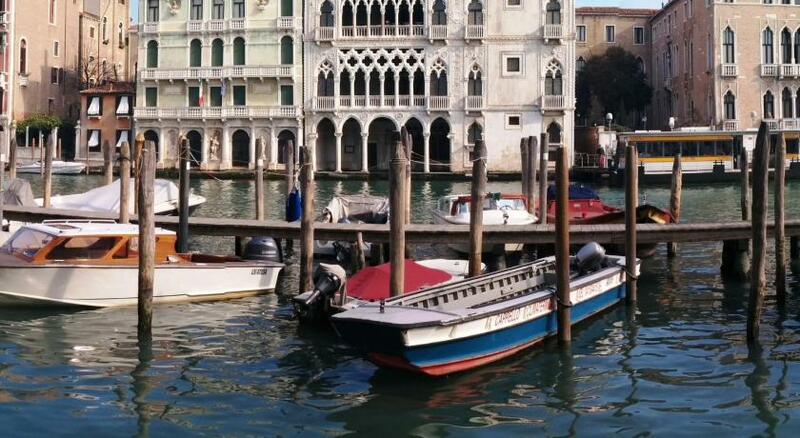 Excellent position: right on the Grande Canal yet in a quiet area. Good food in the restaurant. 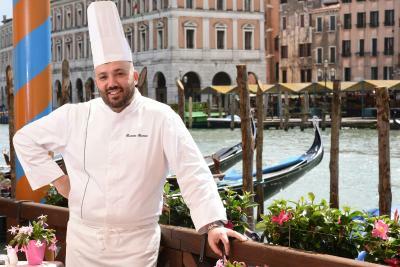 And, great sitting beside the canal watching the water traffic go by having a Bellini or an Aperol Spritz - or a Shakaretto - or a meal. 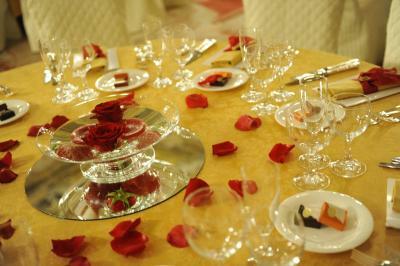 Elegant large rooms and helpful reception staff. 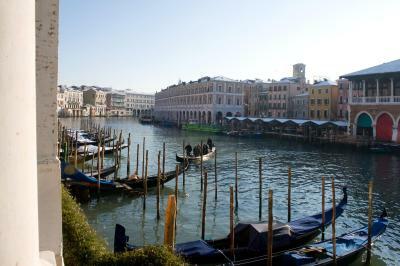 I wish that hotels in Venice offer transportations and guide residence through ways to arrive at the hotel. Also plenty of ways to explore Venice were available but was not informed of such as the saving I could have made on the boat tour. Great facility and close to many attractions. 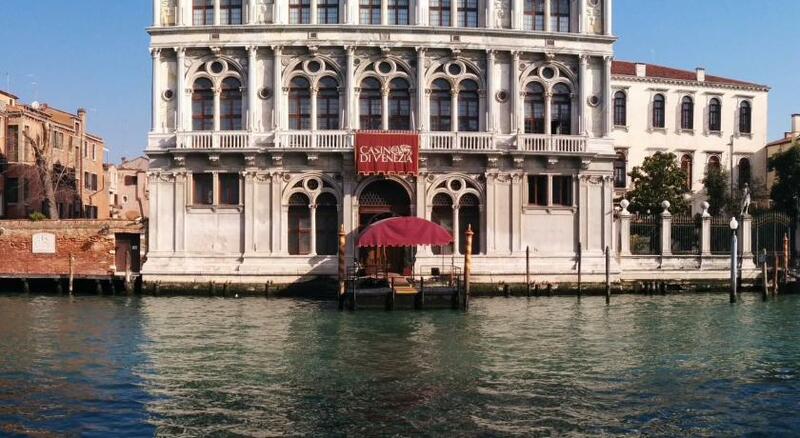 Possibly the BEST location you can have in venice. 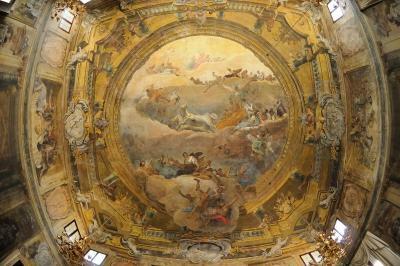 I lives in Venice for a while and NOTHING is more convenient than this spot. 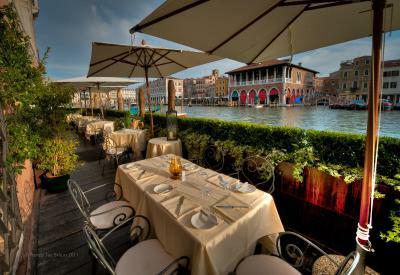 Also has an incredible deck right on the grand canal.